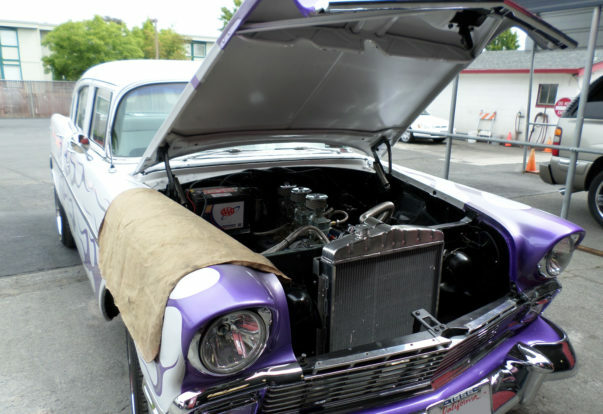 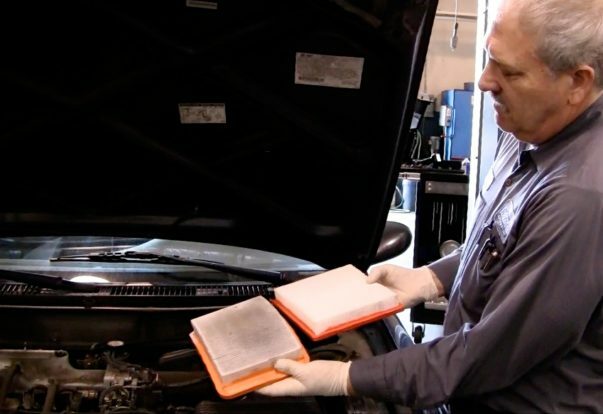 Earlier this week, we posted an article featuring expert auto care tips from industry professionals. 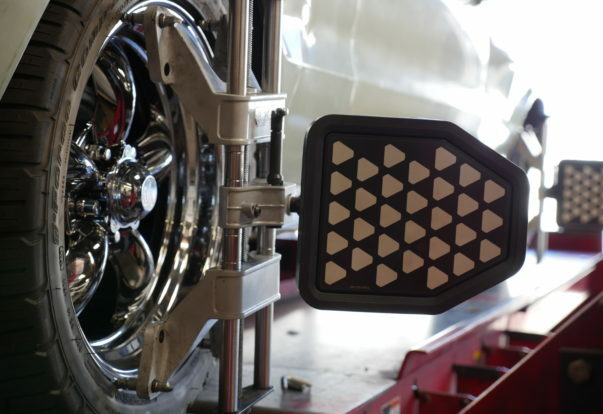 One of the aspects mentioned was the maintenance of shocks—a crucial yet often-overlooked vehicle component. 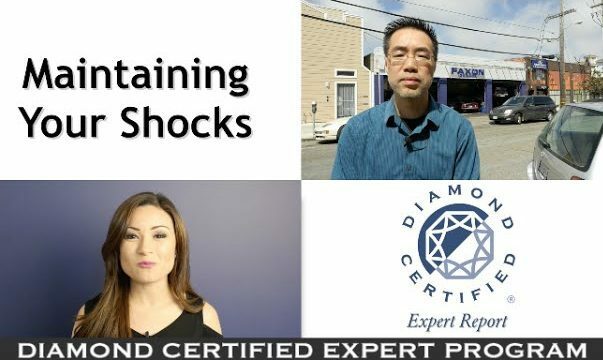 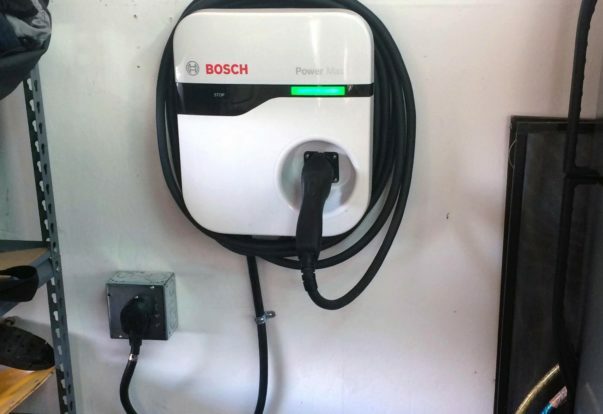 To learn what makes shock maintenance so important, watch this video by Diamond Certified Expert Contributor Walee Gon, owner of Faxon Garage in San Francisco.